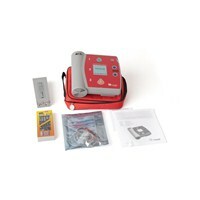 The Laerdal AED Trainer 2 is 2005 Guidelines-compliant. 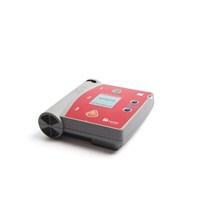 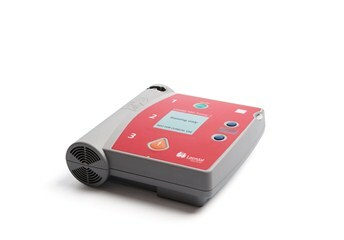 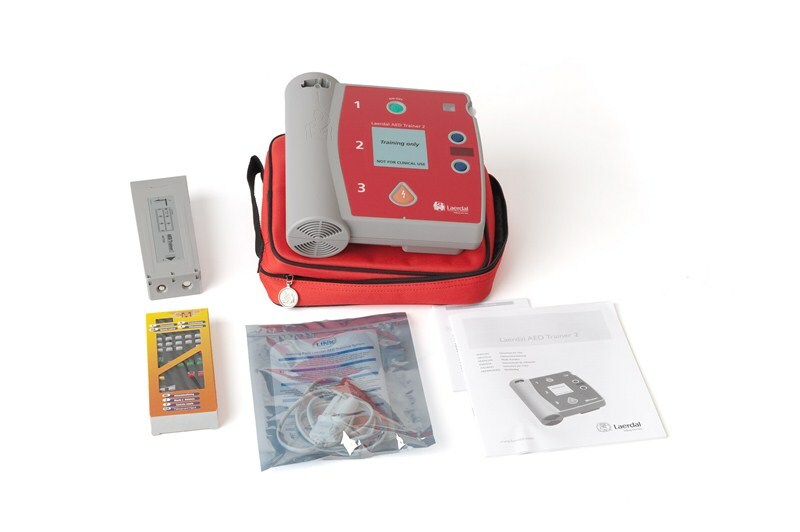 The Laerdal AED Trainer 2 offers an affordable alternative for educating the layperson and healthcare provider in the effective use of an automated external defibrillator. 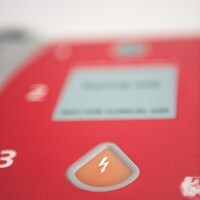 *Note: A standard RS-232 serial cable is required. 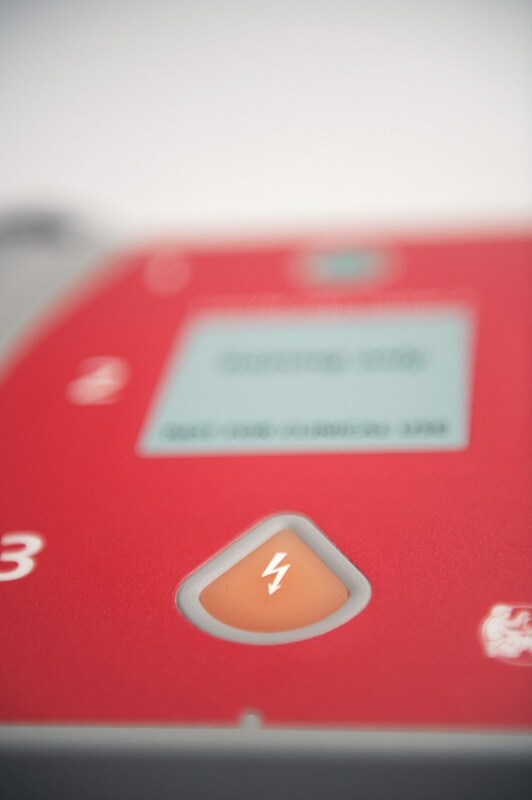 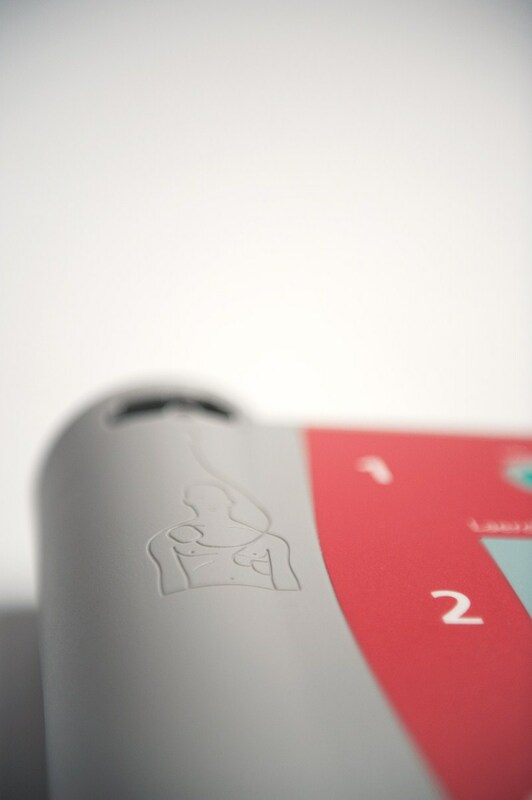 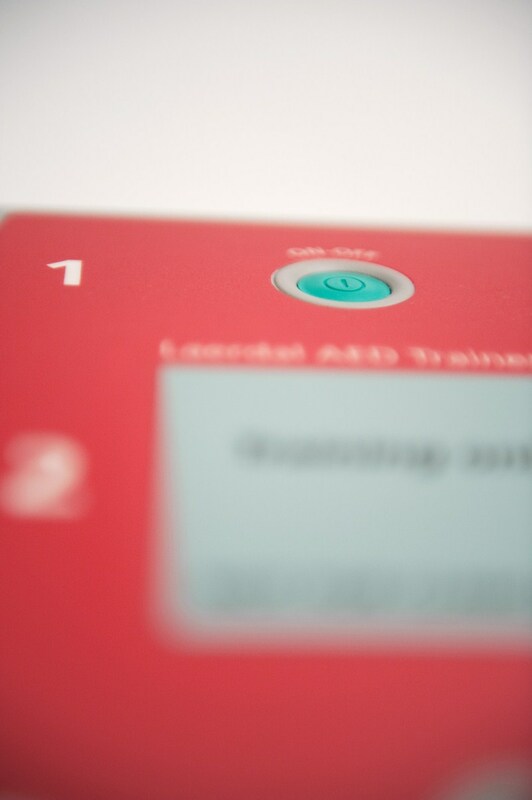 We highly recommend that new batteries are installed before updating your Laerdal AED Trainer 2.